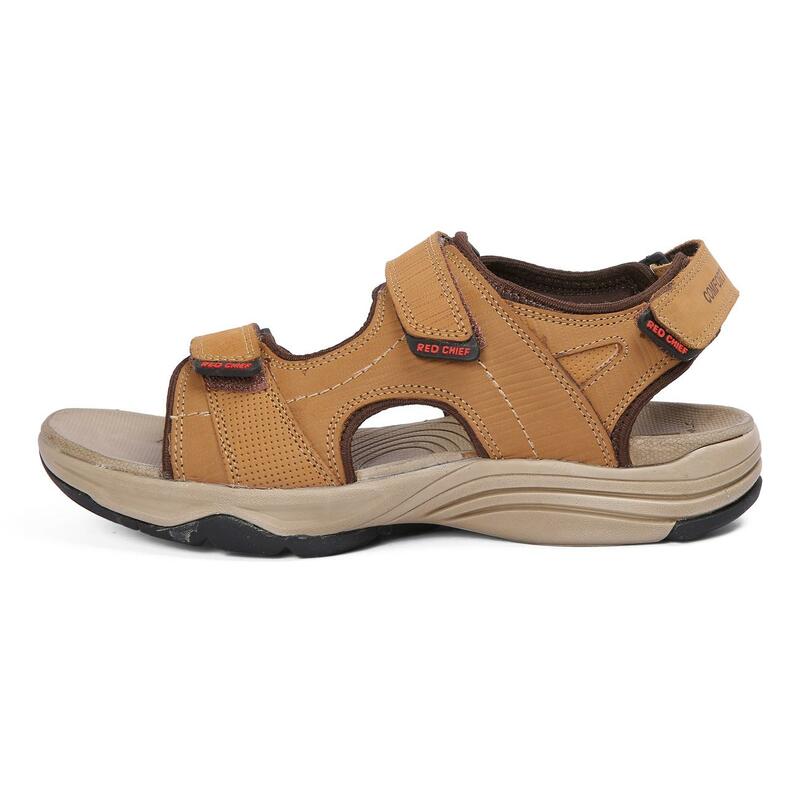 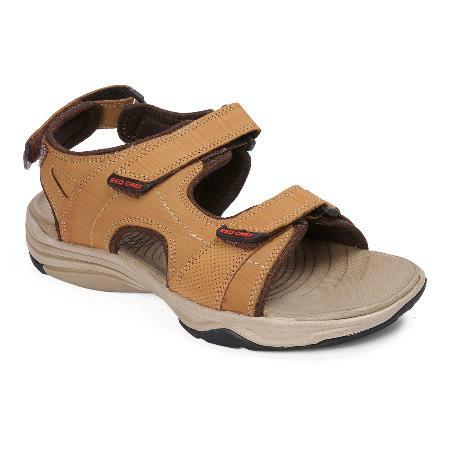 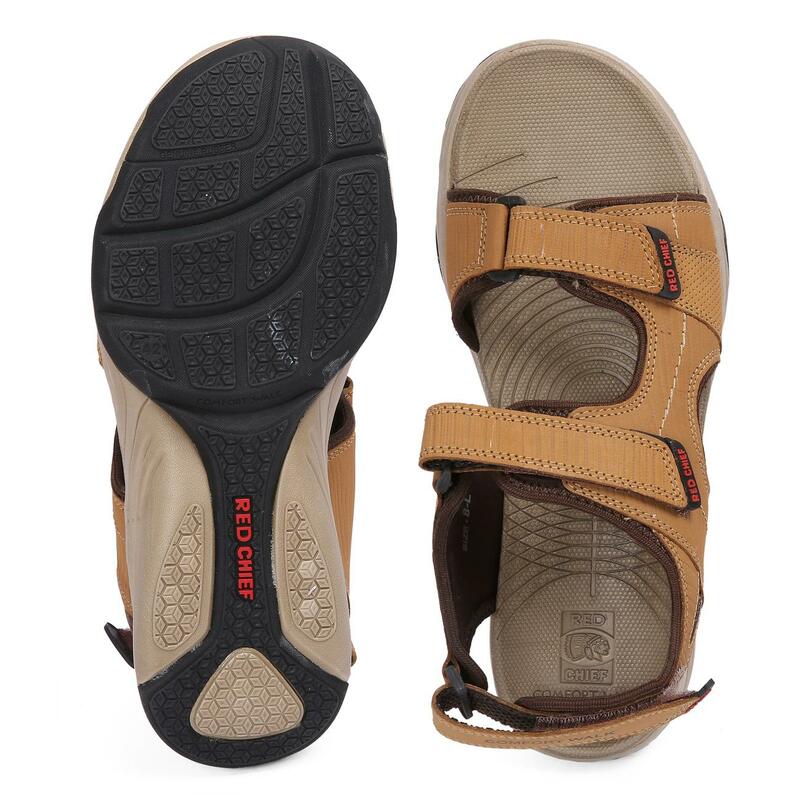 Designed for summers, these tan coloured floaters from Red Chief are a steal. 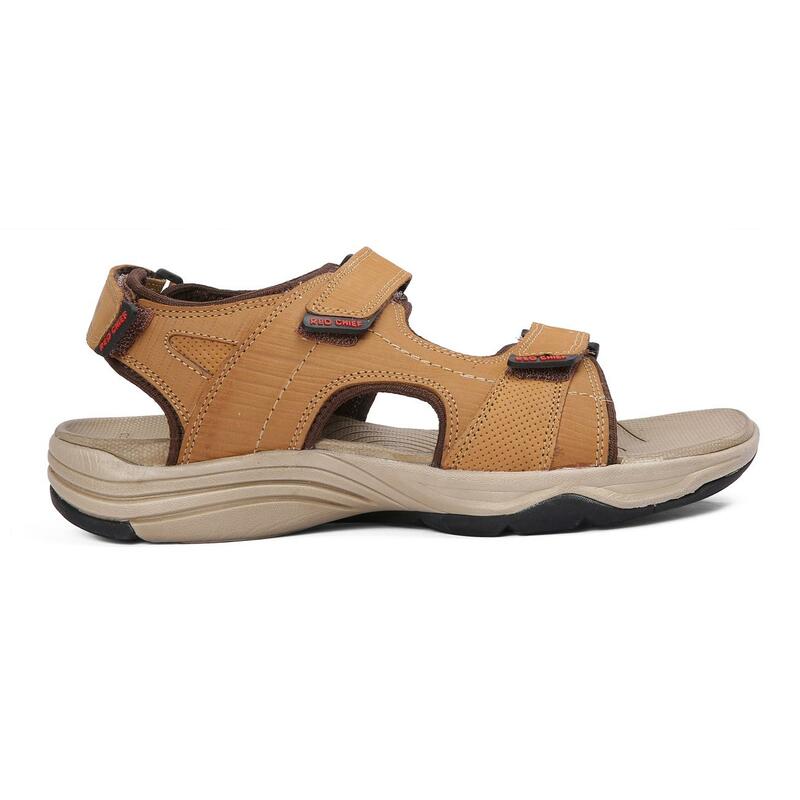 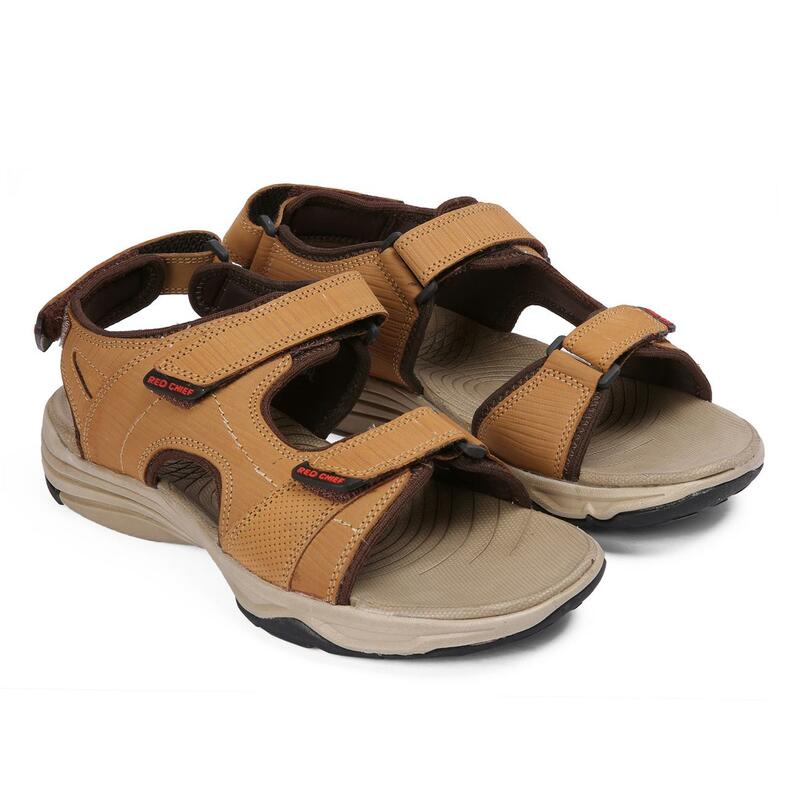 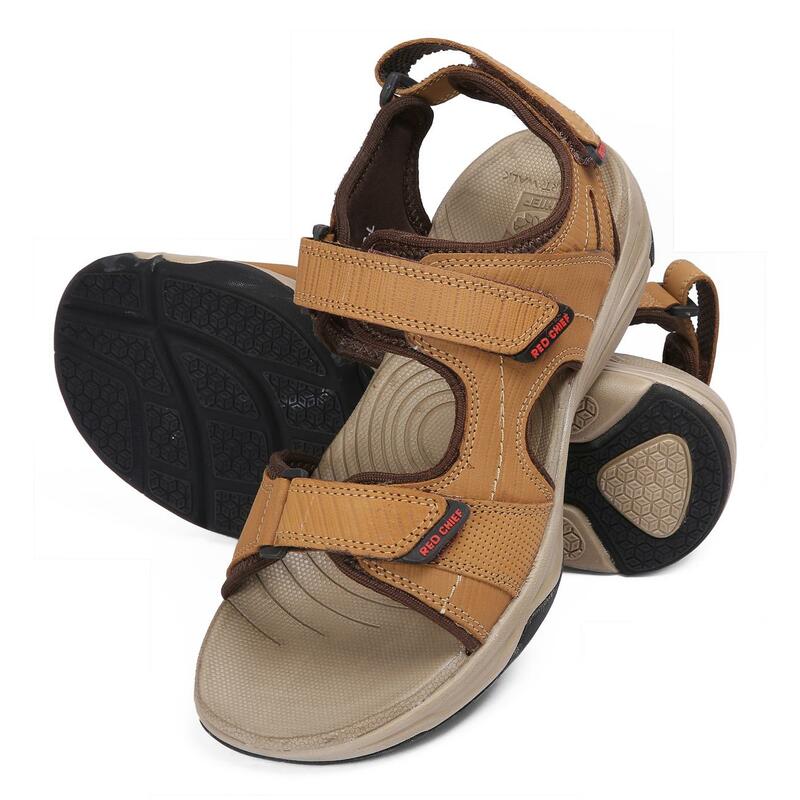 Comfortable and stylish, these floaters feature a breathable upper and quality lining. 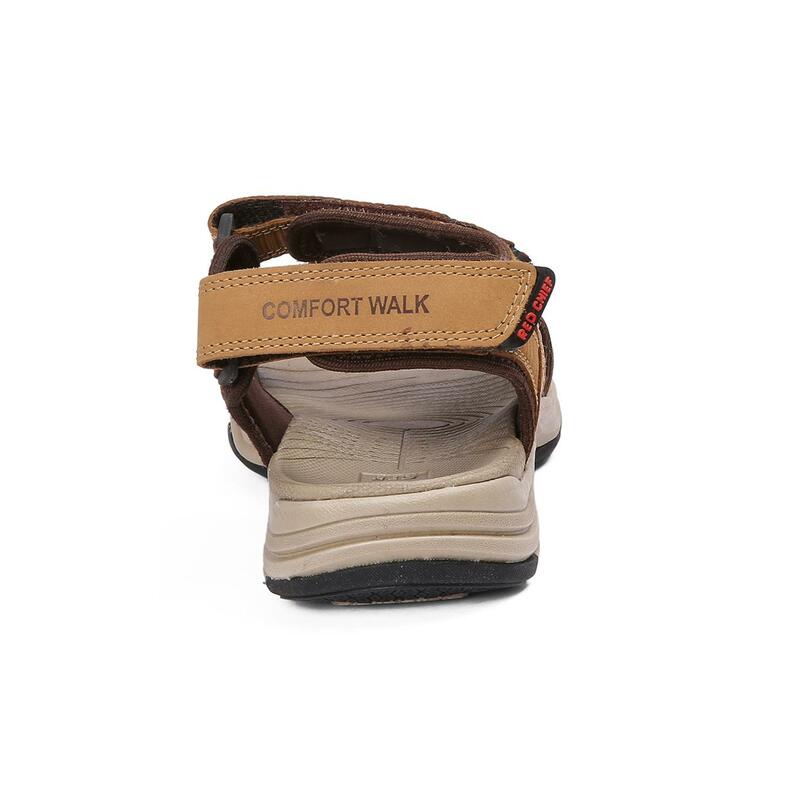 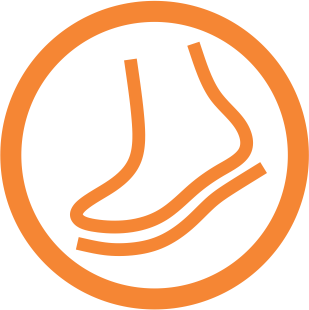 Not to forget, the textured outsole that further makes them durable and light in weight.